21 countries, 18 refineries, 2-1 ratio of vendors to refiners... RefComm® Valencia was a huge success this year. 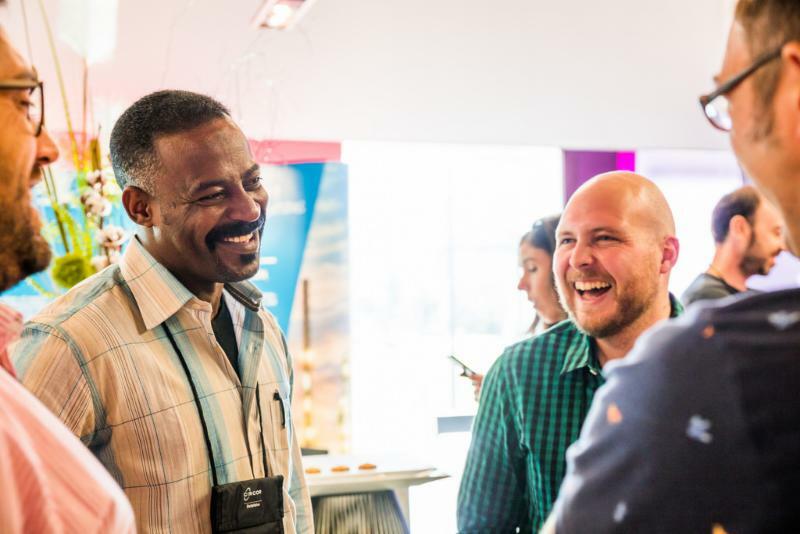 Visit the conference page to see photos, download full presentations, see who attended, and other fascinating content. 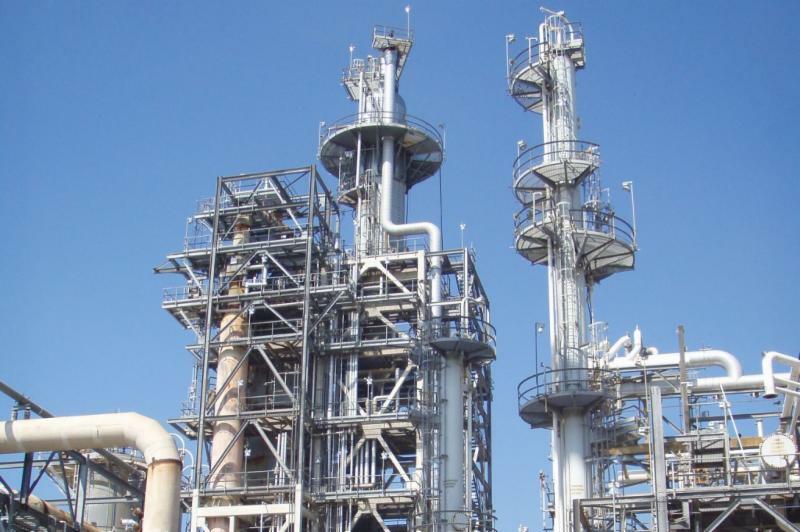 The FCCU (Fluid Catalytic Cracking Unit) has been the heart and economic driver of refinery profitability for more than 75 years. The FCC process has evolved in design, operating conditions, cracking catalysts and additives. 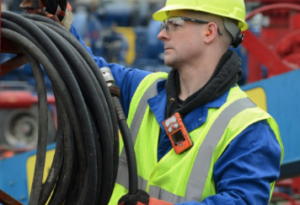 This has resulted in units having the ability to operate in various modes with a flexibility in various feedstock qualities and product slates. 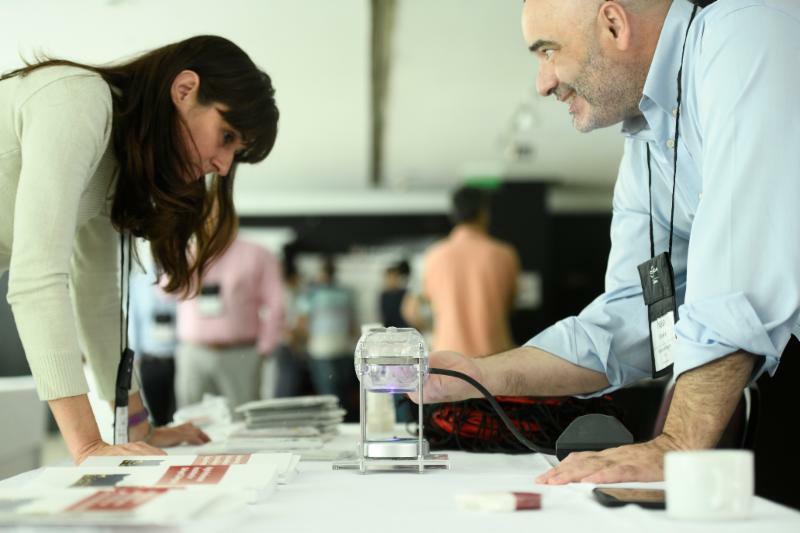 The energy was contagious at RefComm® Buenos Aires! 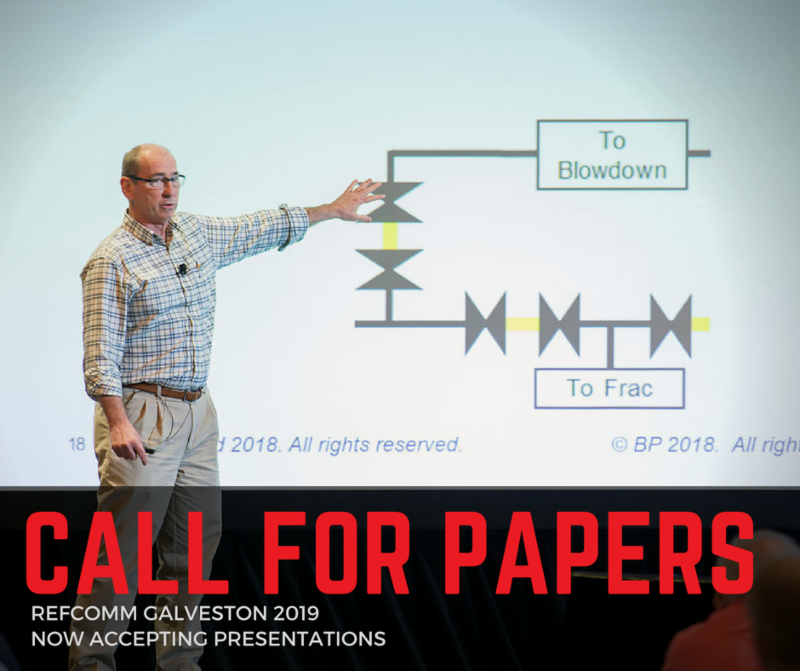 The technical seminar for delayed coking and sulfur recovery focused on the latest in refinery safety, technical trends, and best practices. Click the link below to download presentations and stay tuned for the photos, which will be posted later in the week. In 2016, a study was conducted on recreational boating fatalities. Of all the drowning accidents in the U.S., 83% of the victims were not wearing a life jacket at the time of their death. I have seen many a boater stash his or her life jacket nearby them on the boat, but not on them–as if that was going to do them any good in the event of an emergency. 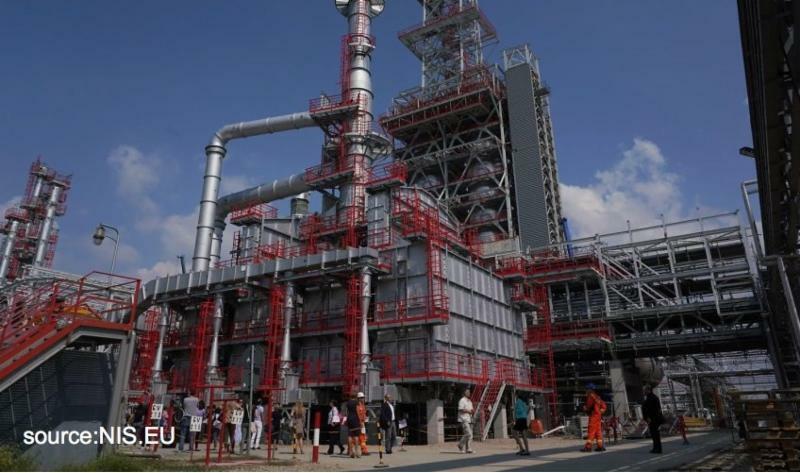 The DCU project at the 4.8 million-tons/year Pancevo Refinery in Serbia will increase bottom of the barrel production from 86 to 99.2%. The coke drum reactors are 30 meters tall and weigh over 200 tons with a capacity of 200tpd. The coker oven capacity will be more than 20 MW. Groundbreaking for the project was 23 October 2015. The refinery opened in December 1968. As previously mentioned, steam stripping is the most common and simplest method for removing contaminants. Two major contaminants are H2S and NH3. Both of these are soluble in water. 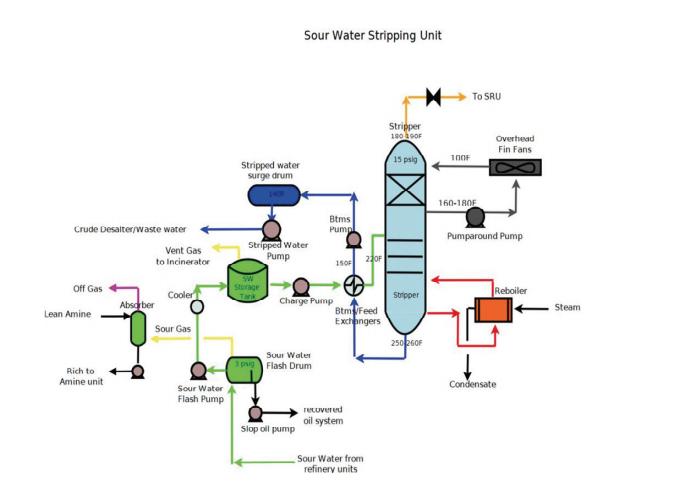 But Refinery sour water contains a host of contaminants that affect the equilibrium of the process.